Want to see the most common questions answered? Look no further! 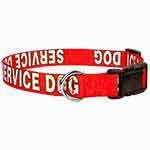 This is where you can read detailed information about Service Dogs and your protections. 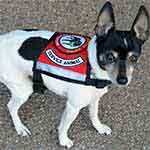 Click to see how to qualify your pet as an Emotional Support Animal and know your rights. See your legal rights and traveling info here. We tell you how to exercise your rights and qualify for No-Pet housing here. 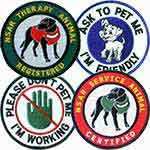 How National Service Animal Registry is different than those other guys. 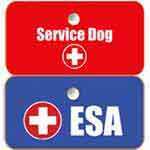 Here, we define service dogs, emotional support animals (ESA), comfort animals, therapy animals, and more. 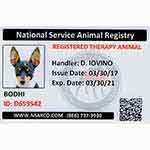 All about registering your animal, submitting your photo, and other important stuff. 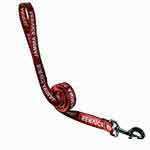 Should I register my dog as a service dog or an emotional support animal? All kinds of answers related to the shipping and delivery of packages. All the info you need to return an item is found here. Find out how these things will make your life SO much easier.